Get those photos off your phone and camera and in a photo frame! 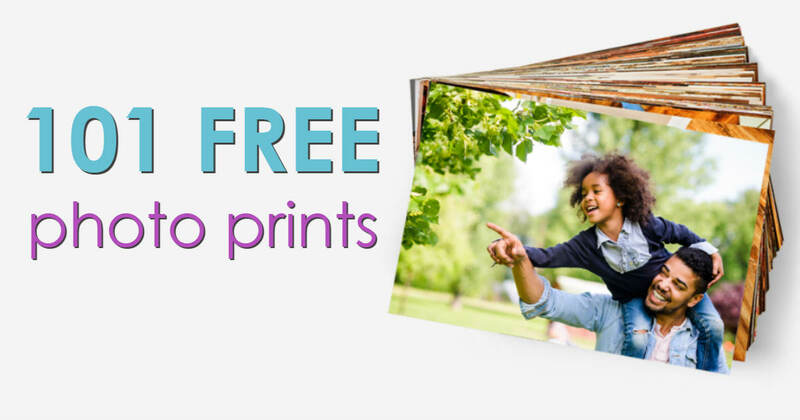 Right now you can score 101 FREE Photo prints at York Photo. Just in time for printing off all of your latest photos to show family members during the holidays! York Photo makes uploading your photos easy! Upload at least 101 of your favorite photos, choose 4x6 size prints and use code FSNAP at check out. This Hot York Photo Offer is for New customers. Shipping and handling starts at $3.99 Ends March 1, 2019.